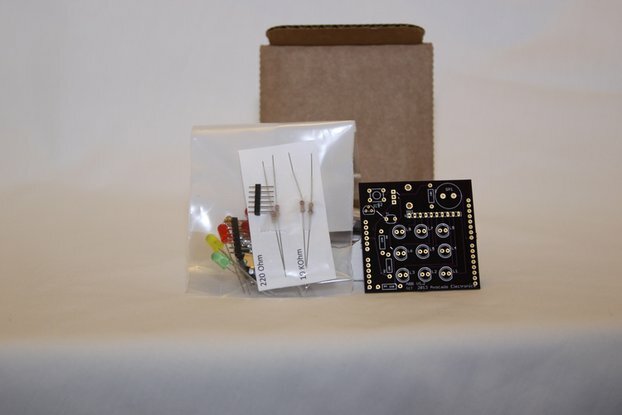 Avocado Electronics is a small electronics retailer based in Albuquerque, New Mexico. 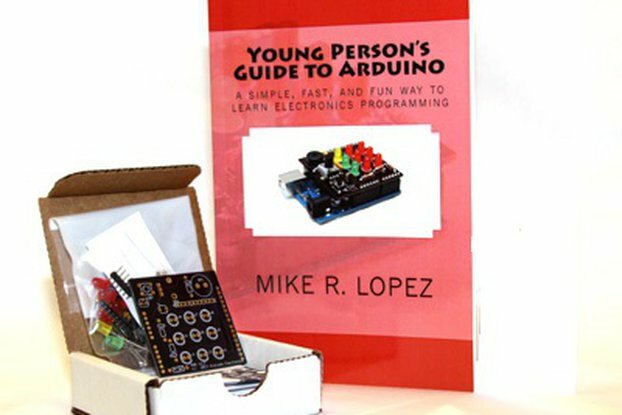 We sell component kits targeted for beginners interested in building Arduino microcontroller projects. 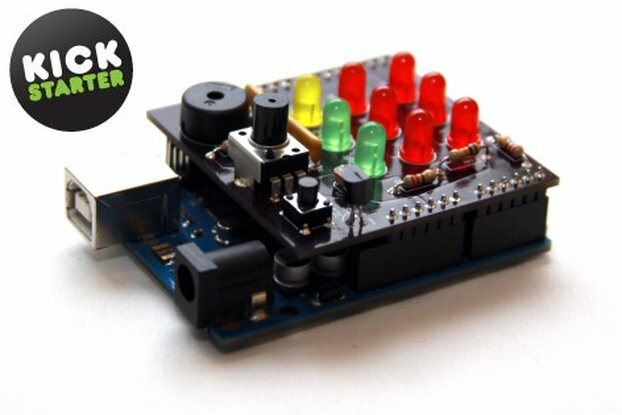 Our aim is to help you learn how fun electronics can be.